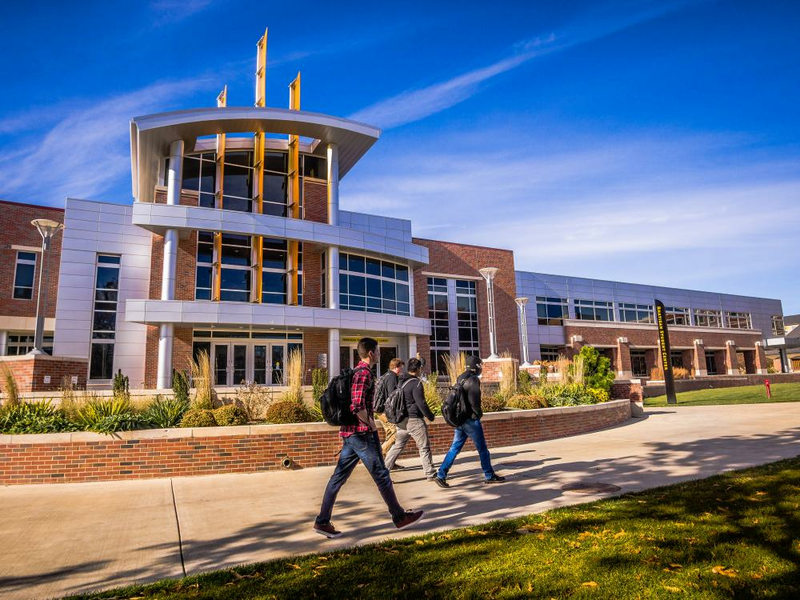 Wichita State University’s Department of Modern and Classical Languages and Literatures, created in 1984, offers a wide range of world language courses in Arabic, Chinese, French, German, Greek, Italian, Japanese, Latin, Russian, and Spanish. We also offer courses in classics, linguistics and teacher education. Our goal is to enable students to understand the nature and structure of world languages, their interplay with other humanities disciplines, and the significance of works of world literature. We also equip learners with tools of communication and provide specialized vocabulary and translation strategies for types of language frequently encountered on the job in non-English-speaking countries.